Availability: 4 days / 3 nights as a private tour all year around. Write down everything you see…. “The churces here in Asia (Turkey) send greeting. All the friends here say hello. Pass the greetings around with holy embraces. 14:30 Fully Guided Troy Tour. Visiting this famous archaelogical and mythological site, home of the “ Trojan Horse” and “Helen of Troy” Continue Alexandra Troas where St. Paul met Luke. 18:30 Arrive in Pergamon, overnight in Pergamon 4 Stars hotel. 08:30 Located on the plains and foothils along the Caicus river in Western Turkey. The city, described as having the throne of Satan, is “ praised for its martydom and persevetance but those who hold false teachings are criticized” (Rev. 2:212-17). 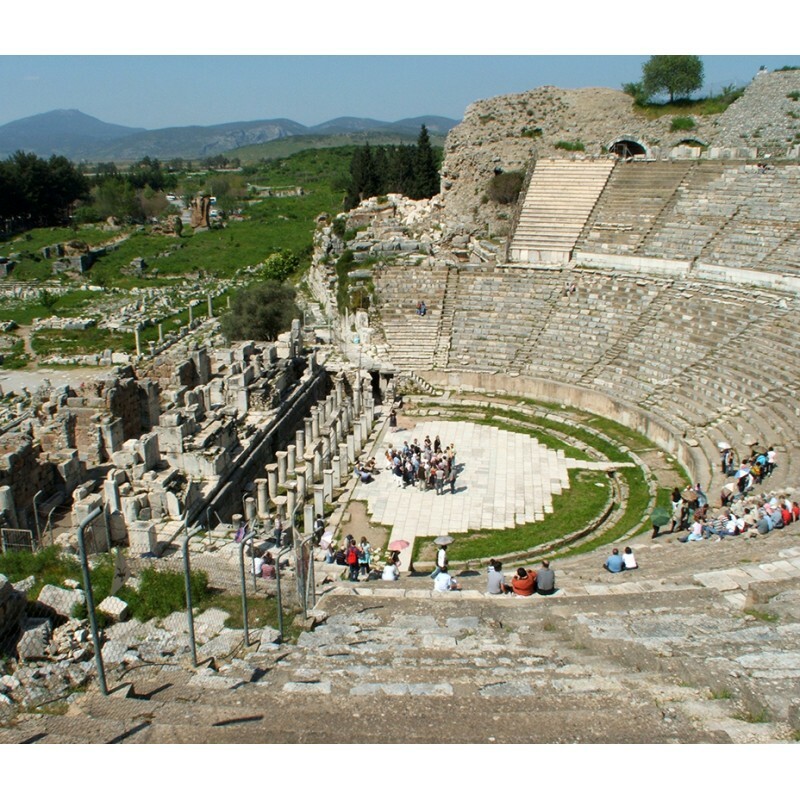 Here you will see the Actopolis famous for Greek & Roman Temples as well as the unique Greek theatre built into the step hilsade. 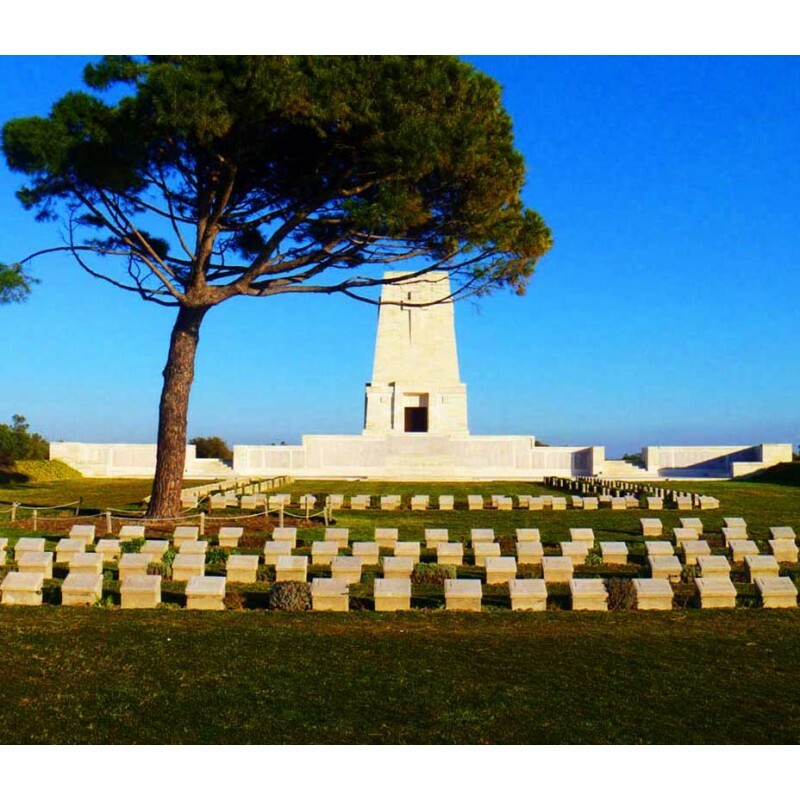 Also visit the asclepion, the ancient medical center fort he Greeks. After, depart to Thytira, known for its. 09:00 Pick up from your Kusadasi Hotel. 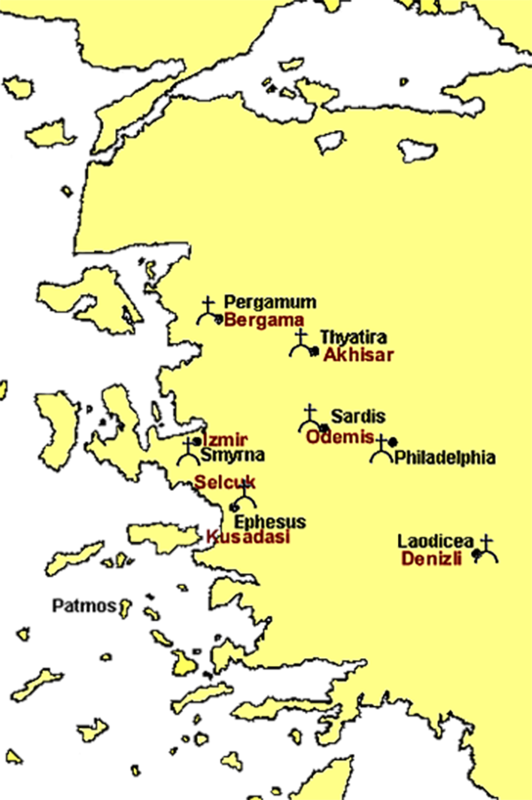 Today we will drive toward Epheus which is one of Seven Churches of Revelation. Walk the marble-paved street with grooves made my chariot wheels. 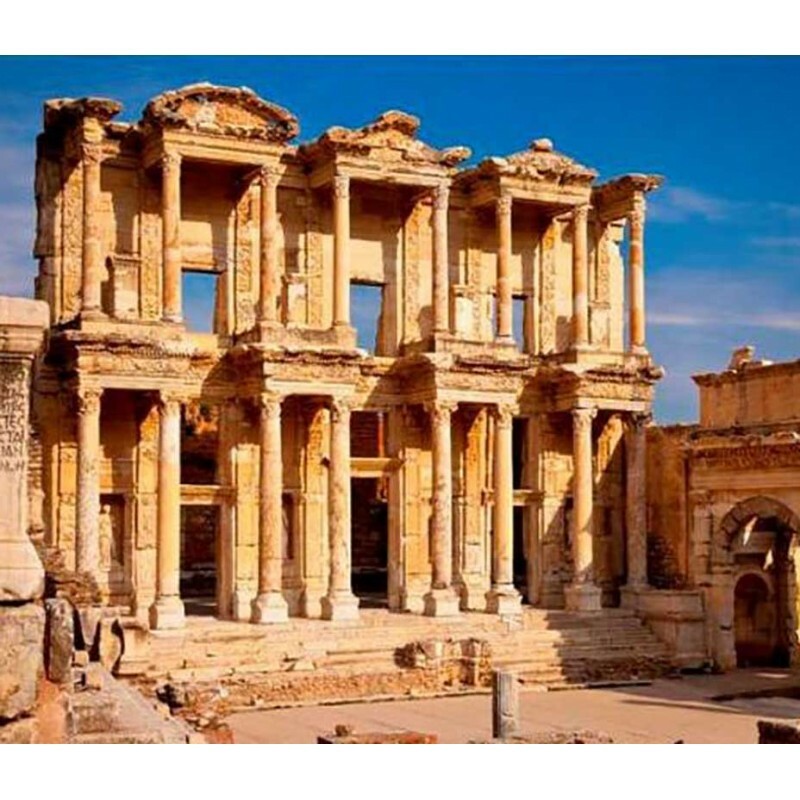 See the Fountain of Trajan, the library of Celsus, and the Theatre with a capacity of 24.000 spectators. Visit the Chapel of the Virgin Mary (double Church), where the Third Ancient Council convened. Continue to visit the Basilica of St. John, early tradition associated John, the disciple of Jesus and the author fo the Gospel of John. 17:00 Arrive in Pamukkale. Overnight in Pamukkale 4-5 stars hotels. 08:00 Pick up from your Pamukkale hotel. After beakfast, we will drive for visit the site of Philadephia also one of the Seven Churches of revelation. Today, not much is left to mark the spot. You will see an ancient wall and theremains of a Byzantine bascilica. 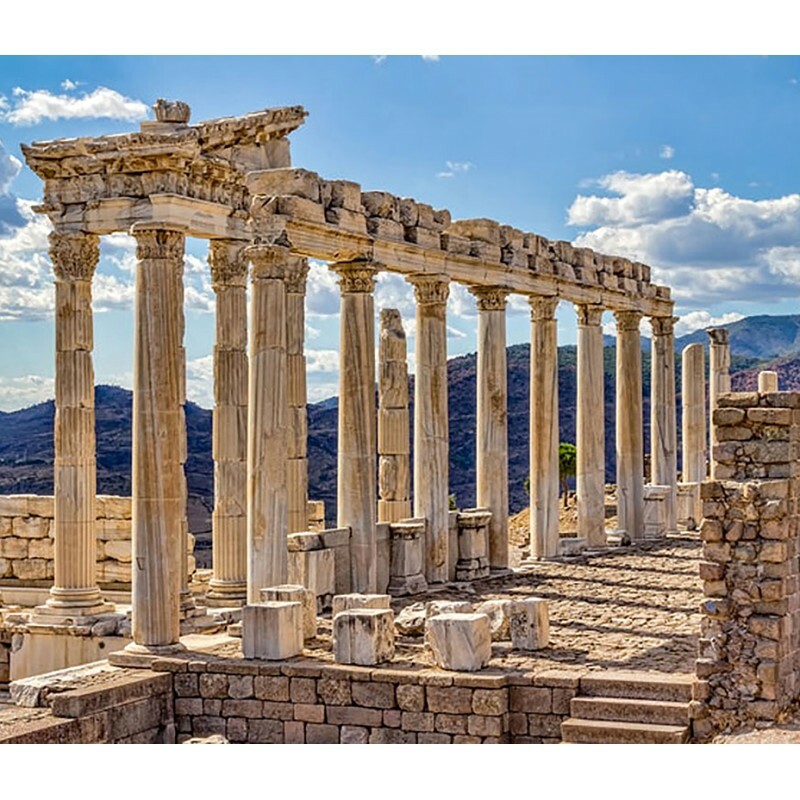 Then we will head to Laodicea where you will walk through the stadium and columned streets and a chance to witness the newest excavations in Laodicea. After you will continue to Hietapolis, an ancient city of Pagan cults. Textiles and dyeing trade. It is now known as the turkish city of Akhisar. It is “praised for its increasing faith and service, but criticized for its tolerance of Jezebel, an immoral women who calls herself a prophetess” (Rev. 2.18-29). 20:30 Arrive in Istanbul drop of at Sultanahmet and Taksim Hotels or Airport.